Where did you hone your crowd-working skills? Crowd work was essential for me to survive the road gigs I was doing when I first started touring in Western Canada. I have lumberjacks and oil riggers to thank. What do you do when you're talking with someone and it's going nowhere? Do you have an exit strategy? It always goes somewhere. Sometimes, someone completely giving me the cold shoulder leads to the highlight of the show. How much of a risk is it to bring audience members onstage with you? I’ve been bringing people onstage for years, so I’ve developed a sense of who’s going to be entertaining. The only person that I don’t want is someone who’s eager to be up there—there’s always someone in the crowd that thinks talking to the comedian is going to be their big break. Have you ever had it backfire on you? I’ve had everything backfire! I shot down a heckler in St. Louis two weeks ago and his wife—who had about 100 pounds on me—rushed the stage and had to be physically removed by the bouncers. Some would call that a backfire, but it turned out to be the best show of the weekend, because the audience knew that they’d seen something really unique and unpredictable. Is there such thing as a joke that'll work in any situation, like an emergency parachute for crowd work? Yes, and mine are really worth the price of admission. 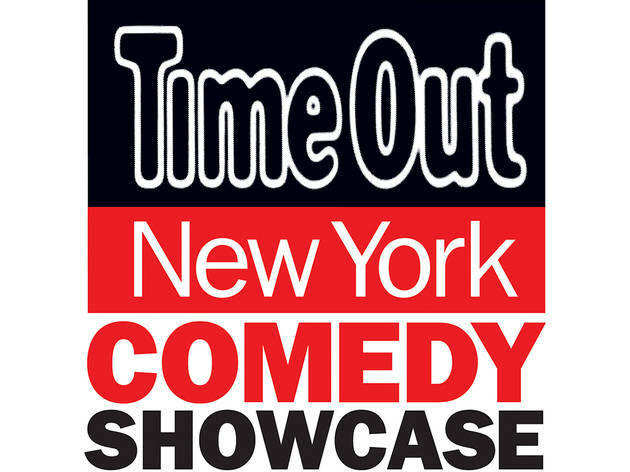 Some people get nervous when a comic starts doing crowd work—do you have any advice for them? Just answer the questions honestly and let me take it from there! 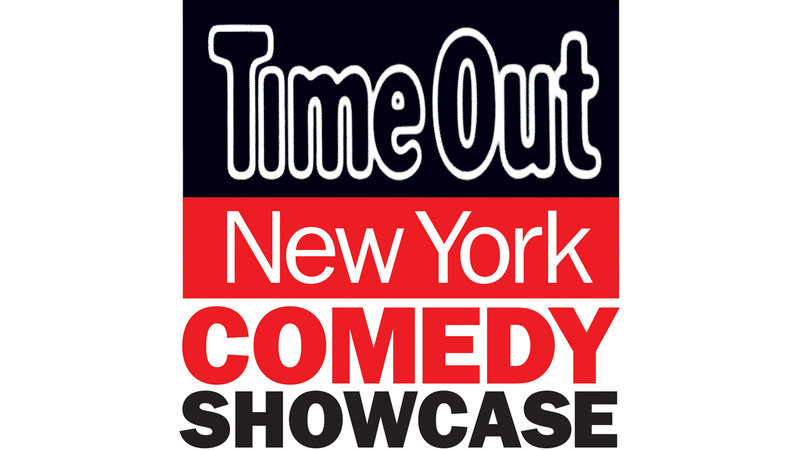 Time Out New York’s brand new monthly show launches tonight with some of the biggest names on the NYC comedy scene, including Gary Gulman, Bonnie McFarlane, Ted Alexandro, Michelle Wolf and others.